Raffles in Southeast Asia: Revisiting the Scholar and Statesman is ACM’s offering for the Singapore Bicentennial, and there are related activities for the little ones too, such as a dramatic and literary adventure with Saturdays@ACM: To Sir (Stamford Raffles) with Love where you will also get to enjoy discounted entry to the special exhibition. Discover more about Raffles’ time in Singapore and the Malay world in this exclusive after- hours tour with one of the exhibition curators. 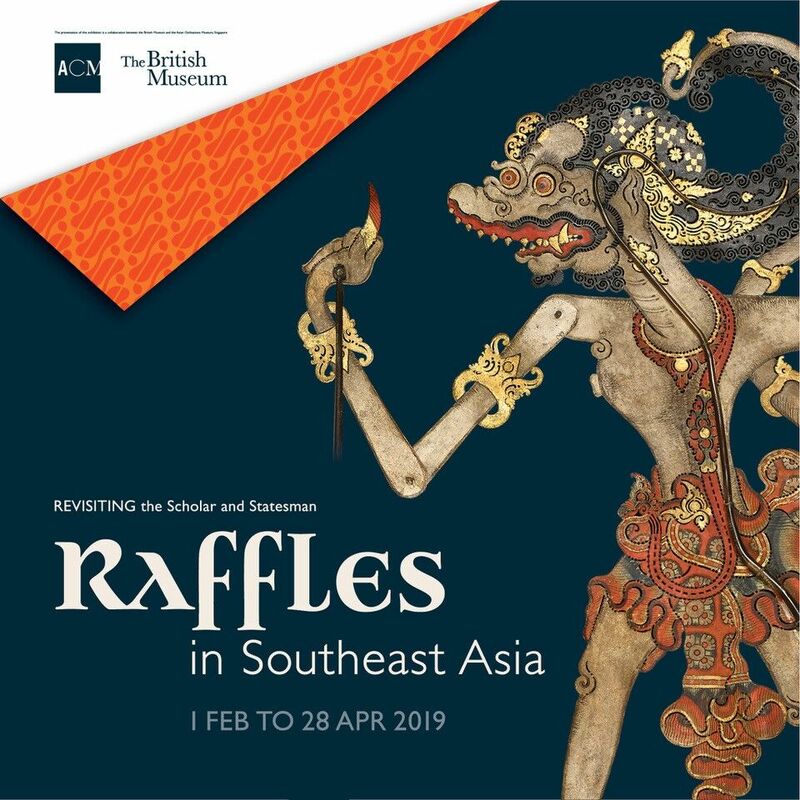 Have a closer look at Raffles’ personal collections from the British Museum and the British Library, and hear behind-the-scenes stories about setting up the exhibition.